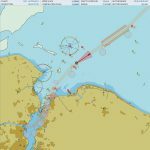 New electronic chart display and information system designed for users, by users Raytheon Anschütz, a leading navigation company, has launched the new ECDIS NX software on the opening day of Nor-Shipping 2017. 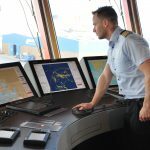 SYNAPSIS ECDIS NX offers a modern, state-of-the-art design, unparalleled user intuitiveness, and ‘smart’ functionality to simplify processes and routines aboard ships…. 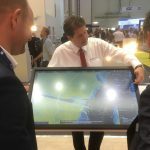 Raytheon Anschütz, a leading navigation company, introduces the world’s first user-defined Electronic Chart Display and Information System. 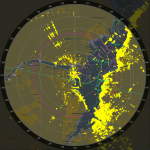 Raytheon Anschütz designed the new Synapsis ECDIS NX software based on direct input from customers….. 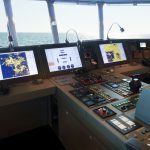 The German navigation system integrator Raytheon Anschütz has won a contract for the supply of a Synapsis Integrated Navigation System (INS) to an advanced research vessel. 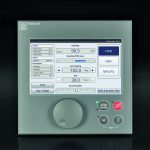 The German navigation system manufacturer Raytheon Anschütz announces the launch of a new gyro compass at this year’s SMM exhibition. 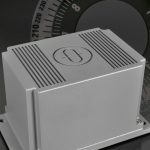 The new gyro, Standard 30 MF, is the latest of the renowned “Standard” series of Anschütz gyro compasses….. 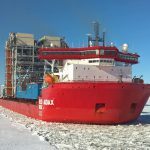 The German navigation system manufacturer Raytheon Anschütz has supplied an advanced gyro compass system for two 25,000 dwt polar class heavy transport vessels for operation north of 70° LAT….